The UK will launch a new set of early-warning indicators aimed at spotting the next big economic downturn more quickly, based on the volume of road traffic, businesses' Vat returns and how long ships spend in port. The UK's Office for National Statistics has been under pressure to use more of the digital data created by businesses and consumers which other statistics agencies are streaming into their measurements of the economy. The Bank of England is likely to pay attention too, as it is trying to improve its understanding of early signals from the economy as it navigates Brexit. 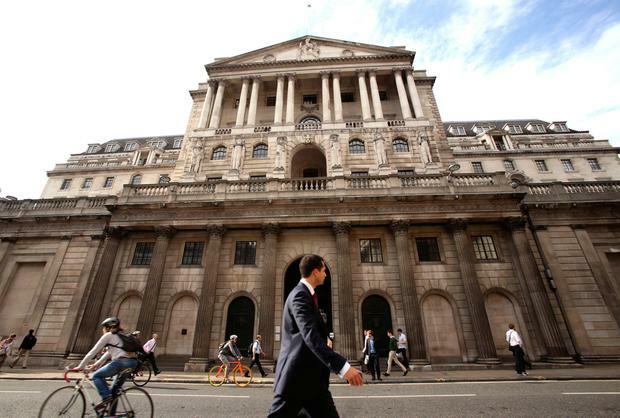 "Policymakers and analysts demand faster insight into the state of the UK economy in order to make informed, timely decisions on matters such as the setting of interest rates," said Louisa Nolan, the ONS's lead data scientist. The new indicators will be launched in April.